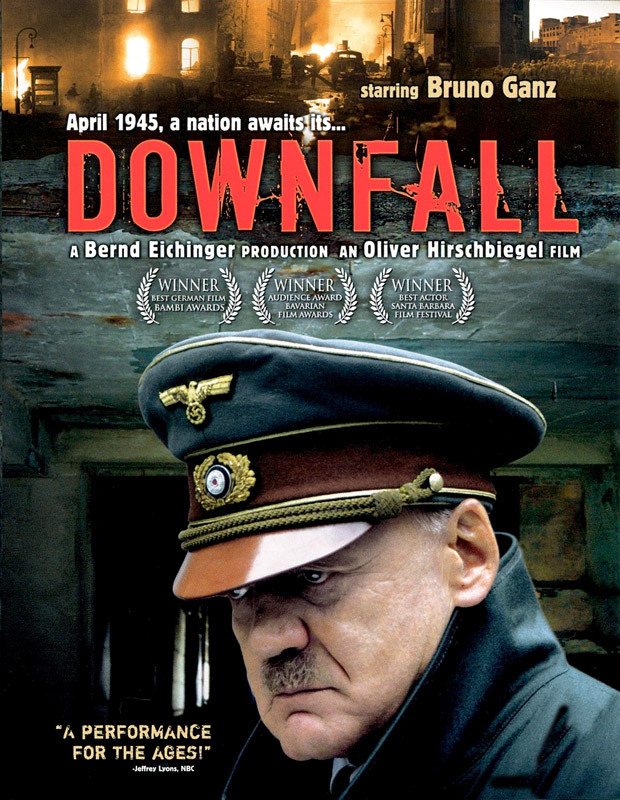 This week one of my colleagues gave me a DVD of the movie April 1945, A Nation awaits its … “DOWNFALL“. Surprisingly I didn’t put it in my CD shelves for watching one of the days (which will never come) but managed to see it today. In the last half-a-century much as been written and movies taken about the Holocaust & World War II. But many of them skip the last few weeks of Hitler or mention them in passing paragraphs. 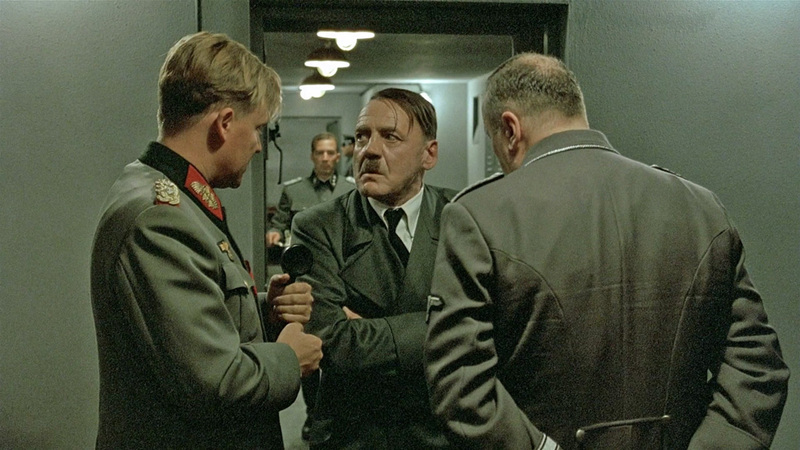 This movie is all about the last few weeks, when it was certain the Nazis have lost. This different perspective makes the movie different and enjoyable, even though it is 2:30 Hours. Oliver Hirschbiegel (the Director of the movie) chronicles the last desperate days in Hitler’s underground bunker, as the Red Army unrelentingly closes in. It’s April 1945. The streets of Berlin are defended by armed children, and the fate of Nazism is sealed. Some blindly believe Hitler capable of some last-minute miracle. Yet there is still a human drama to play out… Read a nice review of movie here. If you are interested in war history and the human toll it takes, this is a nice movie to watch. India Offshoring story – are we in the best portion?